When historical epics are filmed on location, the original set may not always be available, meaning location scouts must take a leap of imagination. Well, the BBC has achieved just that with its TV series ‘War and Peace,’ for which it cast the city of Vilnius in Lithuania as both 19th-century Moscow and the Austrian alps. It has also proved a boon for tourism in the country. Looming over Vilnius, the 14th-century Gediminas Tower is also the backdrop for the BBC’s opening episode of “War and Peace,” dramatizing Leo Tolstoy’s novel. It is standing in for a watchtower in the Austrian Alps, where General Kutuzov and Andrey Bolkonsky discuss the prospects for the Russian army against Napoleon after the surrender of Austria. It is one of several Vilnius landmarks that makes an appearance in the TV show. Moscow was largely destroyed during the French invasion of Russia and lost a lot of its traditional architecture. But in Vilnius’s Old Town, Dominikonu Street, with its magnificent facades, vividly decorated windows, and wide gates, stood in as a busy main street in Moscow crammed with horses and carriages as families flee the city. 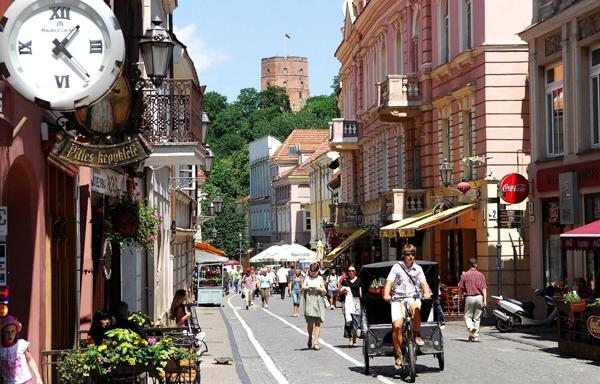 Just meters away from Dominikonu Street is St. John’s Church and Vilnius University. They too appear in the BBC production. Edita Gaigaliene, press officer of Lithuania's Tourism Department, hopes the series will promote tourism in the country. 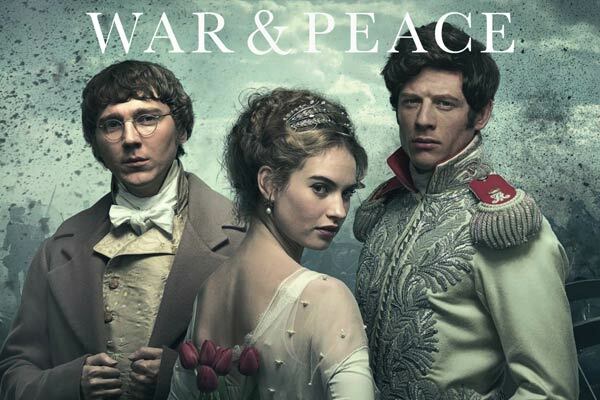 The new “War and Peace” was first broadcast on BBC One in January 2016. 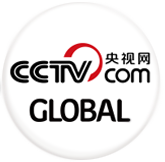 More than 6 million viewers watched its first episode. BBC Worldwide has already sold the series to dozens of countries, and Lithuania hopes tourists from these countries will in turn come to enjoy its dedicated “War and Peace” trail.